As a young girl, Hillary Diane Rodham's parents told her she could be whatever she wanted -- as long as she was willing to work for it. Hillary took those words and ran. 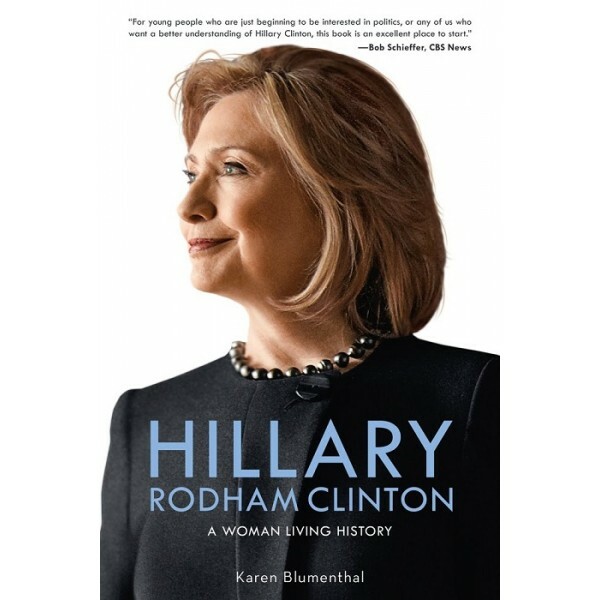 In a life on the front row of modern American history, she has always stood out -- whether she was a teen campaigning for the 1964 Republican presidential candidate, winning recognition in Life magazine for her pointed words as the first student commencement speaker at Wellesley College, or working on the Richard Nixon impeachment case as a newly minted lawyer. 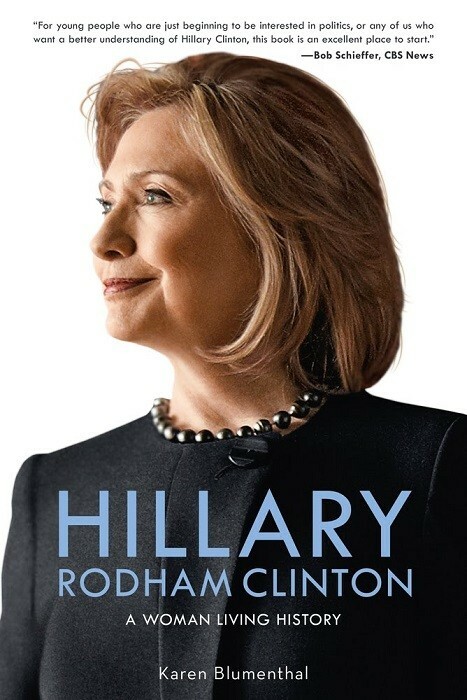 For all her accomplishments, scrutiny and scandal have followed this complex woman since she stepped into the public eye, from her role as First Lady of Arkansas to First Lady of the United States to becoming the first female U.S. senator from New York to U.S. secretary of state. Despite intense criticism, Hillary has remained committed to public service and dedicated to health-care reform, children's issues, and women's rights. Now, she aspires to a bigger role: her nation's first woman president.